Hawke's Bay is a premium food and wine region, renowned for its fresh produce, earning its reputation as the fruit bowl of New Zealand. Hawke's Bay is renowned for its maritime climate with long hot summers and mild winters, with annual sunshine hours averaging over 2200 hours each year. It is a great year-round and family holiday destination offering a wide range of experiences. A region of contrasting landscapes - beginning high in the rugged Ruahine and Kaweka Ranges the land sweeps down across the fertile Heretaunga Plains to the coast. 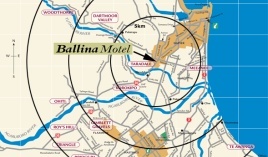 Wide rivers cut across the region providing some of New Zealand's best trout fishing. Stunning beaches stretch from Mahia in the north to Porangahau in the south. Hawke's Bay is the oldest winemaking region in New Zealand and has been producing fine wines for over 100 years. It has over 80 per cent of the country's plantings of Merlot, Cabernet Sauvignon and Syrah grapes and an established reputation for superior red wines. The warm maritime climate and varying landscapes also produce New Zealand's richest and most complex Chardonnays. 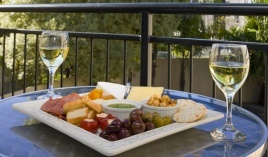 The region has over 150 vineyards and more than 90 wineries, 35 of which open their cellar doors to visitors. Download Hawke's Bay Winery guide. The region is deep in Maori history and rich in culture, complemented by a vibrant arts scene, and world class Art Deco and Spanish Mission architecture. A visit to Hawke's Bay is not complete without visiting the Farmers Market to sample fresh local produce and to chat with the growers and producers. Throughout the year Hawke's Bay hosts a wide range of "must see and do" events, like the Art Deco Festival, Mission Concert, Horse of the Year, and many others. 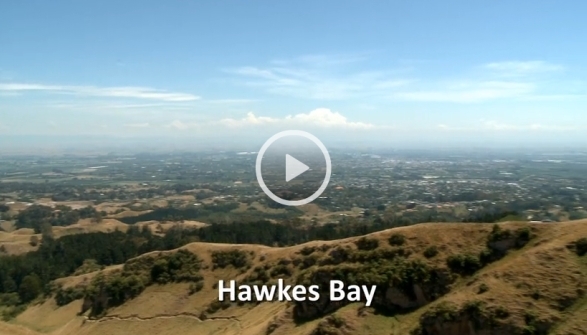 A region of contrasts, Hawke's Bay has a diverse range of things to see and do from the mild to the wild. Splash Planet water theme park and children's playgrounds. No matter what time of the year, whether it's the first buds of spring, the long hot lazy days of summer, the golden colours of autumn or the crisp mornings and clear blue skies of winter, there is always plenty of things just waiting to be discovered in Hawke's Bay Wine Country. 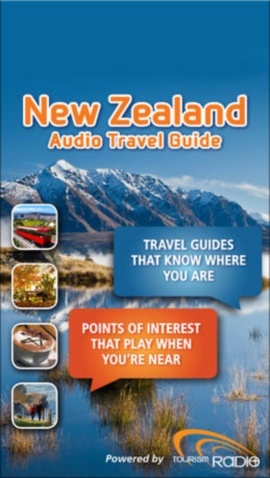 The free travel guide contains points of interest covering the whole of New Zealand - the guide provides local information on towns and cities, points out places of cultural and historical significance, tells you about places to stay, and where to eat. Your own personal travel guide in your pocket!